Global data centre and managed service provider Continent 8 Technologies has announced key partnerships to enable the delivery of its globally respected services directly to businesses throughout the Philippines. 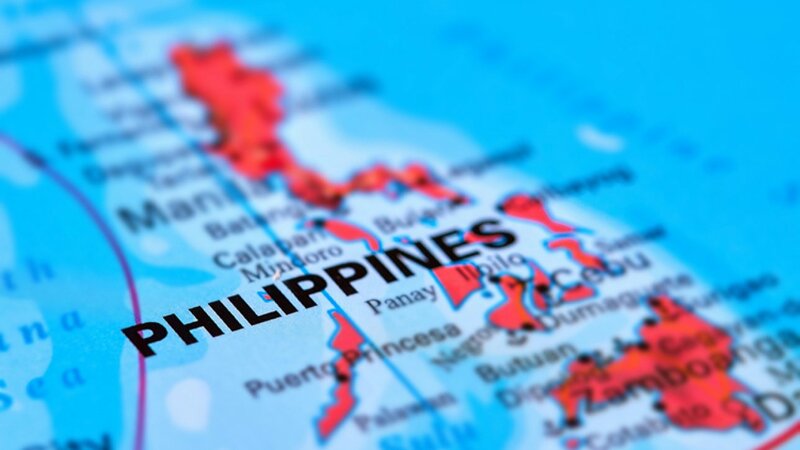 The new partners approached Continent 8 as they wished to offer the company’s advanced DDoS (Distributed Denial of Service) protection and mitigation services alongside Continent 8’s global private connectivity to Philippines based companies. In 2016, Continent 8 announced the completion of its latest network expansion, bringing its European, North American and Asia Pacific networks together to give true global coverage across a multi-terabit network. Now with over 25 points of presence globally, this enables the company to deliver its world-class service portfolio into a number of additional regions. Partnerships have been announced with IP Converge Data Services Ltd (IPC, an ePDLT company) and LR Data Center and Solutions, Inc, both headquartered in Makati City, Manila. These significant players in the local connectivity and data centre markets were carefully selected by Continent 8 as they are both businesses which share Continent 8’s values of service excellence, innovation and integrity. By forging these strategic partnerships, Continent 8 brings proven expertise and the delivery, management and support is carried out by the partners – enabling continuity, use of local knowledge and leveraging existing relationships. This model is now to be extended to other regions in the coming months through more carefully selected partners who share Continent 8’s ethos for service excellence and who wish to bring Continent 8’s service portfolio to their own customer base. Further services will be rolled out in due course and will allow Filipino businesses to connect globally using their local, trusted partners.